The DVD-RAM cartridge / cased disk was common a few years ago but now the drives are no longer made. We recently received an Apple Mac Formatted TDK 5.2GB double-sided DVD-RAM Type-1 Caddy Cartridge style disk containing Backup Archive data. We have transferred the files and folders to DVD-R for use in standard DVD readers / players. 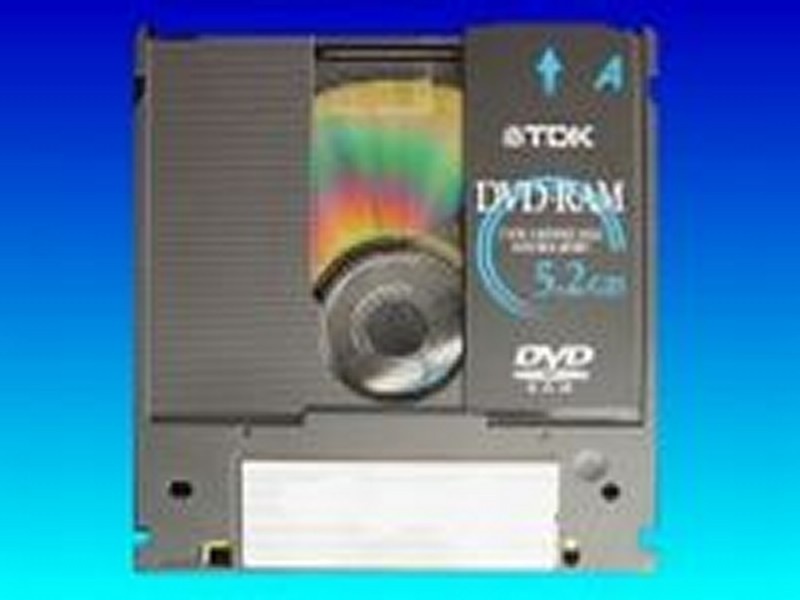 If you need a DVD-RAM Type1 Cartridge transfer to DVD service, then contact our friendly company. The DVD-RAM cartridge / cased disk was common a few years ago but now the drives are no longer made. We recently received an Apple Mac Formatted TDK 5.2GB double-sided DVD-RAM Type-1 Caddy Cartridge style disk containing Backup Archive data. We have transferred the files and folders to DVD-R for use in standard DVD readers / players..